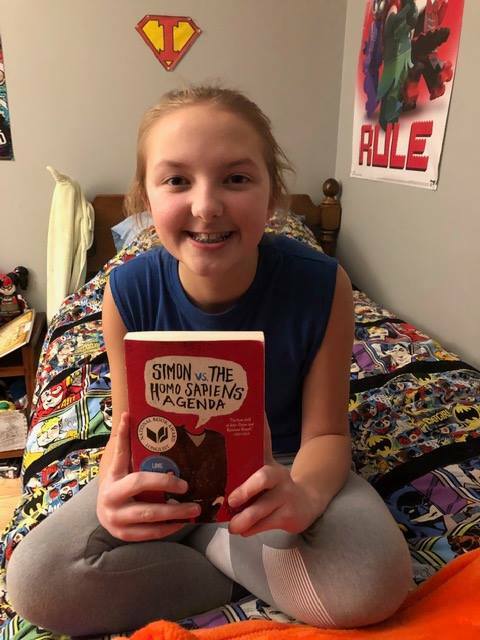 Izzy Vachula-Curtis reviews “Simon vs. The Homo Sapiens Agenda” by Becky Albertalli, and its movie adaptation, in our January 17 edition. Spoiler alert: She recommends the book to pre-teens and young adults who like romance novels, or just funny stories.